The shop has been a retirement goal of mine in the making for the past 15 years. While the woodshop portion has been up and running for some time, the front room is still in the planning stages. 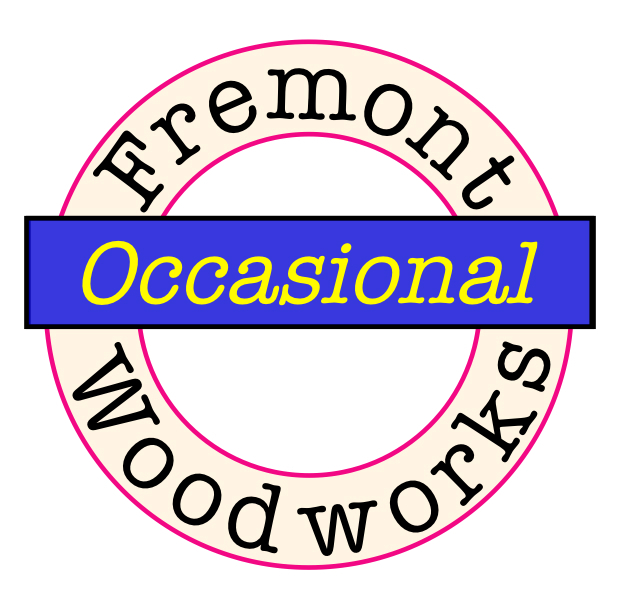 Eventually, I hope to make it a showroom for my work as well as consignment space for other woodworkers. There is also an outdoor space planned for larger projects and entertaining (our biennial pig roast) . Progress toward these goals is slow, but positive. I hope to make better progress when I retire from the govt. service in July of this year. So drop in occasionally, and see what’s cookin’, both figuratively and literally. P.s. If you would like to read my blog, click on the menu icon in the upper right hand of this page. If you would like to subscribe, click the “Follow” button in the lower right hand corner of the blog. And lastly, if you would like to comment, click on the numbered circle at the bottom center of any blog entry. Love your work but why doesn’t Peggy Tzu get credit as the shop dog? I totally agree with Kris about Peggy Tzu! I know she is the real muse in the woodshop! And, I think the excellent videographer should be credited, too! PS The video was GREAT! Very professional and informative. Almost sounded scripted it was so excellent! Keep up the great work! Love, Love, Love! PSS When am I going to see you making my Christmas presents? !